We help people who work in the video game industry properly navigate through the complexities of financial planning and investment management. We strive to build a network of likeminded individuals who work in the gaming industry to enhance their financial lives through education to empower them to make sound financial decisions. We are committed to providing the highest level of dedication and integrity to our clients while designing customized financial plans that fit their needs. We specialize in designing strategizes to maximize company stock plans and benefits. Our client base consists of people that work at many of the top gaming and entertainment companies such as: Riot Games, Take-Two, Activision, EA, ESL, Microsoft, Sony Playstation, Naughty Dog, Square Enix, and Epic Game. Matt's competitive gaming career began in high school when he started playing Counter-strike, which quickly accelerated to attending local tournaments where he and his team often won. His skill and dedication led him to competing in the largest esports tournaments in the world, often representing the United States in international competitions equivalent to the “Olympics of esports”. Through these experiences, Matt has a rare and unique understanding of the life of a professional gamer. Matt's passion and love for gaming has continued over the past 10-years with his career as a financial planner where he works with employees and gamers who represent many of the largest entertainment companies in the world. 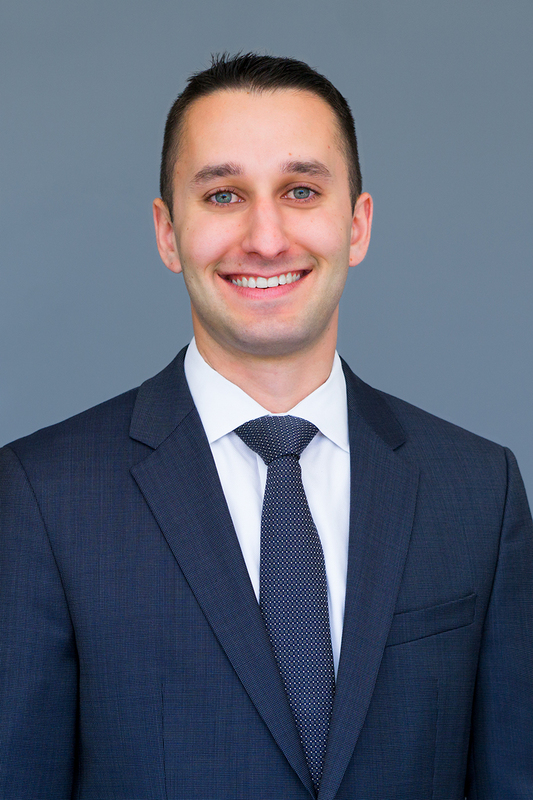 More recently Matt has been named one of America's Top Next-Gen Wealth Advisors in the country by Shook Research and Forbes. From a very young age, Nick has always been embedded in the video game world. He found his passion when he was introduced to his first PC game, Diablo. From there he was forever linked to the gaming industry. Nick takes pride in easing the financial stress his clients may feel in their everyday lives. 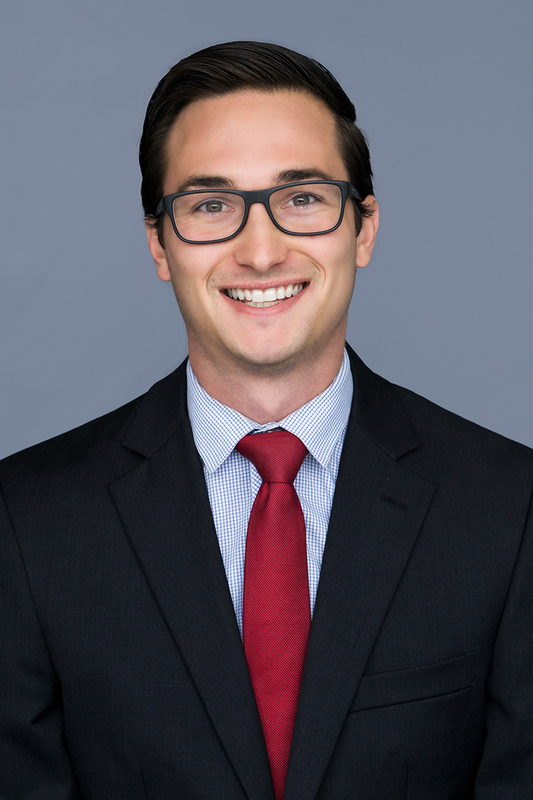 Through ongoing education and communication, Nick aims to give clients the tools to understand complex financial topics, leaving them feeling empowered about their own situation.